Even if you are not at fault, you may need to pay more for your insurance if you get into an auto accident. A report by the Consumer Federation of America stated that regardless of the cause, 4 out of the 5 major auto insurance companies charge customers more after a crash in 48 states. They can increase premiums by $300 or more for drivers involved in rear-end accidents while they are safely stopped at a red light. The CFA said that lawmakers across the U.S. should take action to prohibit such penalties on innocent drivers, saying that penalizing them is not only unfair, but also discourages them from filing legitimate claims. If you have not checked your auto insurance policy in a while, you should take a little time to do so. Car insurance policy holders who do not take the time to read their policies can be blindsided by seemingly punitive increases of insurance rates or denial of claims. Although there is no doubt that private insurance providers are driven by profit and may design protocols for claims and coverage that reflect this inclination, most insurers act rationally. It is highly unlikely that you will agree with the decision made by your insurer to increase your premiums after a car accident. Depending on your previous driving record and the circumstances that surround the auto accident, your premiums could increase substantially in the months following the accident. If another driver causes the auto accident you are involved in, you may not be considered at fault for the incident. In fact, you may receive compensation for any injury or damage to your vehicle from the insurance company of the other driver. The police report of the auto accident and the subsequent investigation by the insurance company will determine which driver was at fault. While each insurer might come to its own conclusion about how to determine which driver is to blame for the event, a joint admission of fault can resolve most scenarios. In most cases, the claims adjusters investigating the accident may base their findings on the police report. During the process of premium adjustment, partial assignations of fault are treated by most car insurance providers as full admissions of blame. This means that a driver who is determined to be liable for 50% of the injuries or damage in any given auto collision will experience an increase of the same rate in premium as a driver who is fully liable for all the damages caused in a similar incident. Let us assume that it is determined that you are at fault for a car accident. The size of your rate increase may depend on your driving history. If you have not received a moving violation or been involved in a car accident for a number of years, it is likely that your rates will remain constant. If you have been in an auto accident within the past 3 years, your rates may increase by 25% to 50%. This increase could be magnified by previous convictions for reckless driving or DUIs. 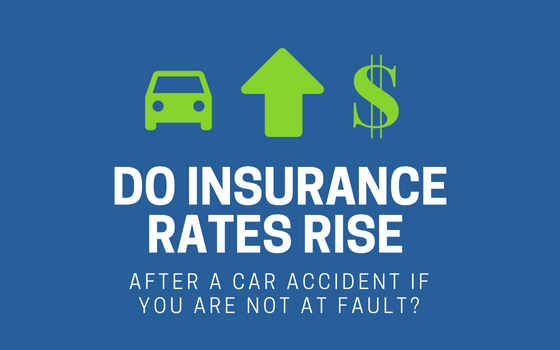 How Much Does Your Insurance Rates Increase After an Auto Accident? As with most situations regarding auto insurance, there is no simple rule for how much your rates for car insurance will increase after an accident. Whether the accident was your fault or not, changes in your rates vary by state and insurance company. Please note– It is a wise idea to exchange certain information with the other driver: name, car owner’s name, passengers’ names, make, model and license plate of the vehicle, name of the insurance company, policy number, and number for filing insurance claims. You should also call the police and get a police report if possible. How Much Does Your Rates Increase After an At-Fault Accident? If you are involved in a car accident where you are blamed, it is much more likely that your premiums will be pricier. But please note that this is not in every situation with every auto insurance provider. It is prudent to do thorough research and compare the cost of car insurance from different companies to find the best rates. As mentioned earlier, one at-fault auto accident could significantly increase your rates, by up to 50% – or there may not be an increase at all. There are a few insurance companies that let one minor accident slide. If you are involved in a second at-fault accident, it is more than likely that your premiums will skyrocket. The increase in your rates will vary greatly, but you can expect an increase of anywhere from 40% to 150%. Will Your Rates Increase If the Accident Is Not Your Fault? 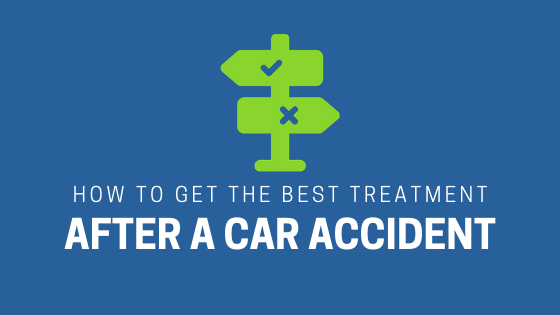 An auto accident does not always mean that your coverage will become more expensive. Experts say that many insurance companies may be lenient if the accident is your first and not your fault. Whether your rates increase after a not-at-fault accident varies again by state and by insurance provider. While one accident may not result in an increase of your rates with certain companies—other insurance providers may increase your premiums or refuse a renewal of your policy, but this is pretty rare and only if you have been in multiple accidents or had several citations. To find out if your insurance company will increase your rates after an auto accident that was not your fault, you should slowly and carefully go through your insurance documents. 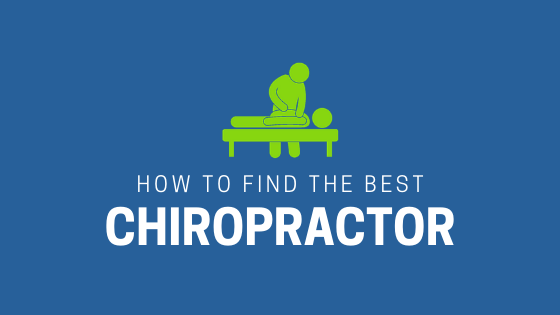 You will hopefully find the information you need. If you are still unsure, you should contact your insurance company and get the answers to any questions or concerns you may have. 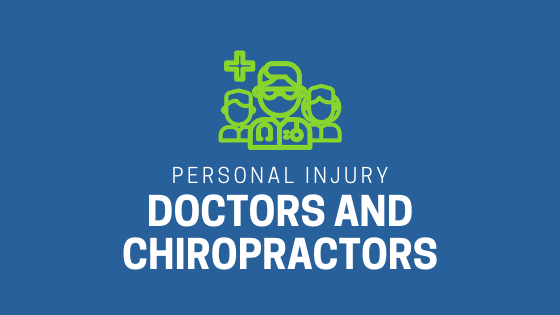 If you or a loved one has been injured in a car accident, contact Chambers Medical Group at 1-888-6BackMan to get great care from a team of trained and experienced car accident doctors and chiropractors.